I think you will all agree that here in Australia we are spoiled for choice when it comes to great camping spots. Unfortunately, there are some people who take these beautiful spots for granted and abuse our sometimes fragile environment. That’s why I think we all need to take responsibility in Caring for our Camping Environment. It doesn’t take a lot of effort. Just a little bit of planning and consideration for others. Since writing this post we have continued to see rubbish dumped in many locations. The worst example we have seen to date was at Wyangala Dam in Central West NSW. We were so disgusted with what we saw that we made a video. If you are camped in the bush, at some stage you are going to need to go to the toilet. So when you do there are a few rules that you need to follow. Walk at least 30 meters away from any campsites, walk ways or trails. Walk at least 60 meters from any water. Dig a hole at least 30cm deep. This should be deep enough that animals are less likely to smell it and dig it up. When finished cover the lot in with dirt. Reading up on this subject I discovered than many people recommend burning off your toilet paper before covering it over. Others recommended placing the toilet paper in a zip lock bag and disposing of it when you return home. Or you could place it in a paper bag and burn it in your camp fire. Marking the spot where you have been with some sticks crossed over will let other campers know not to dig there. Always use Bio-degradable toilet paper as this will break down quicker especially if there is moisture around. 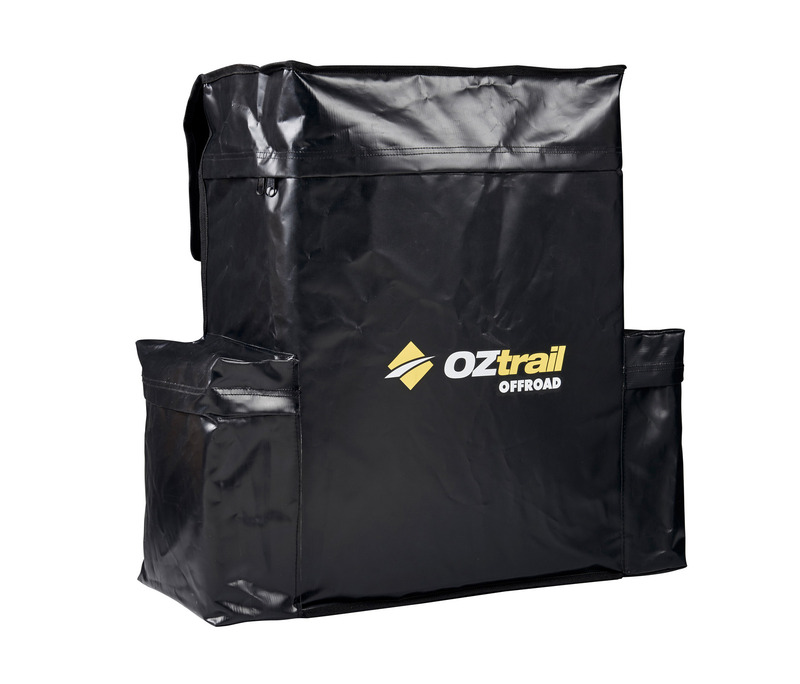 This Oz Trail Wheel Bin is the perfect way to collect your camping rubbish. This is one that it appears some people struggle with as I constantly see posts on Facebook etc where someone has left a heap of rubbish at a campsite or in the bush somewhere. Not all those who dump rubbish in the bush are campers, but when you see broken camp chairs or torn tarps that’s a pretty good indication that someone has been camped there. It is our responsibility to remove our own rubbish. Most National Parks do not have rubbish bins available which means we have to take every scrap of rubbish back out with us. A great way to carry your rubbish is to put it in a Wheel Bin Bag. * That way it won’t smell in your car and animals won’t be able to get into any food scraps. Make sure that you secure all your food in containers that an animal can’t get into. Like wise don’t leave rubbish laying around your campsite,especially at night time. Take it to the camp site rubbish bins or use a Wheel Bin Bag like above. Possums are extremely inquisitive and very quick to get into any food that is laying around. 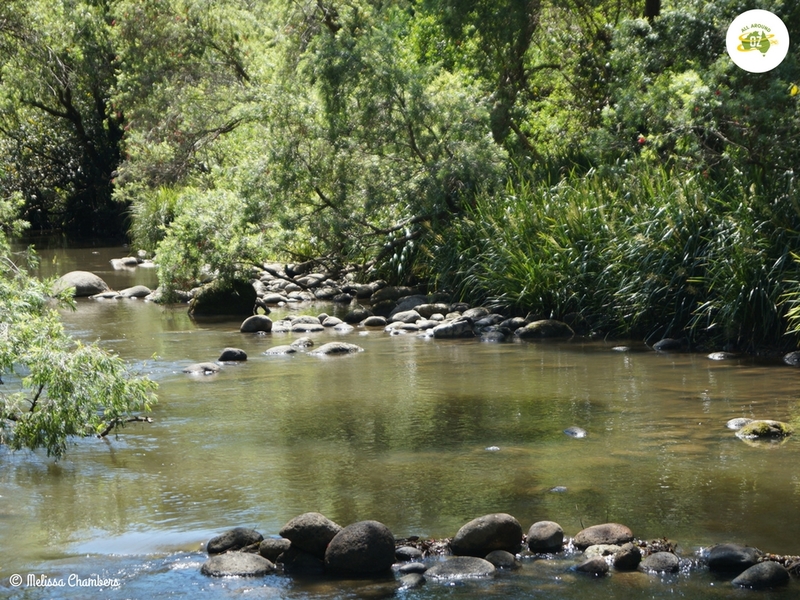 If you are camped in the bush near a creek or a river it can be very tempting to jump in the water and have a quick wash but the ingredients in soaps and shampoos can damage the ecology of those waterways. The same goes for the detergents we use to wash our dishes and clothes. It is best to use Eco-friendly products whenever possible as these generally don’t contain phosphates. Eco-friendly products used to be very expensive but as demand has grown for them they have become cheaper. Aldi have a great selection of products available at very reasonable prices. No one wants to see our pristine waterways damaged by pollution. We all love to have a good camp fire. It provides warmth, somewhere to cook and is the focal point of a campsite. But have you ever stopped to think that the fallen log or dead tree you are going to cut down could be home to a bird or animal? You are not allowed to collect firewood in National Parks for this reason. Now I’m not a huge ‘greenie’ but I do think it pays to think before you collect. If you do have a camp fire somewhere, make sure that it is contained within a fire pit. Also make sure that it is completely extinguished with water before leaving your camp site. Fire embers can smolder for some time and easily reignite, turning into a bush fire in the blink of an eye. We are lucky to have such a huge country to travel in and it is a shame to find toilet paper blowing around on the surface or stuck in foliage. Thanks for tackling this grim subject! I am starting to see pictures almost on a daily basis of the mess some people leave behind. I hope in some small way I can encourage people to be more thoughtful. 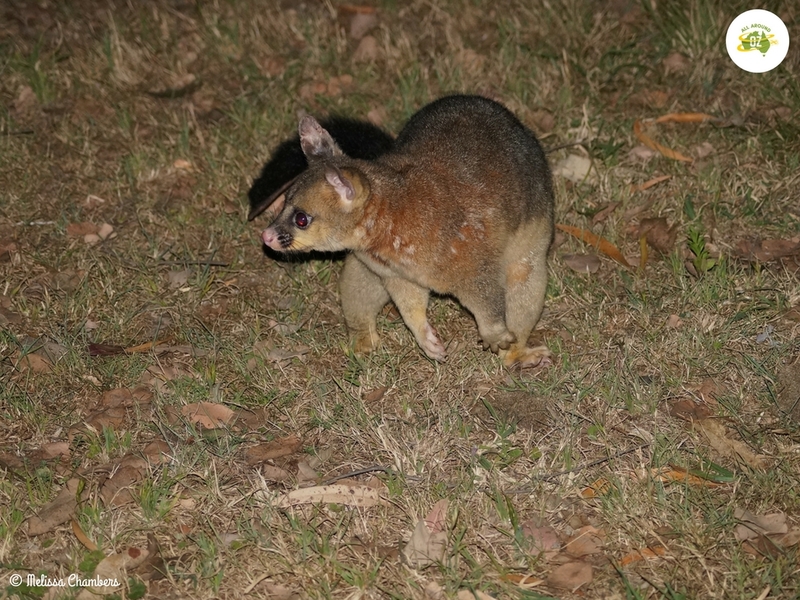 There’s truly nothing worse than arriving at a pristine camp site (and we have thousands all over Australia!) to find piles of toilet paper and worse. It’s not that hard, and a bit of consideration for others goes a long way. Cheers for the post; hopefully people heed the advice! Sadly it’s becoming more and more common. It can’t possibly be that hard to take your rubbish away with you! All of this advice makes good sense to me. I hate seeing the bushland littered with rubbish left behind by irresponsible campers. The rule is to take all rubbish with you when you leave, including the used toilet paper! I don’t understand why people do leave their rubbish. It’s really not that hard to clean up after yourselves! Makes me very angry.